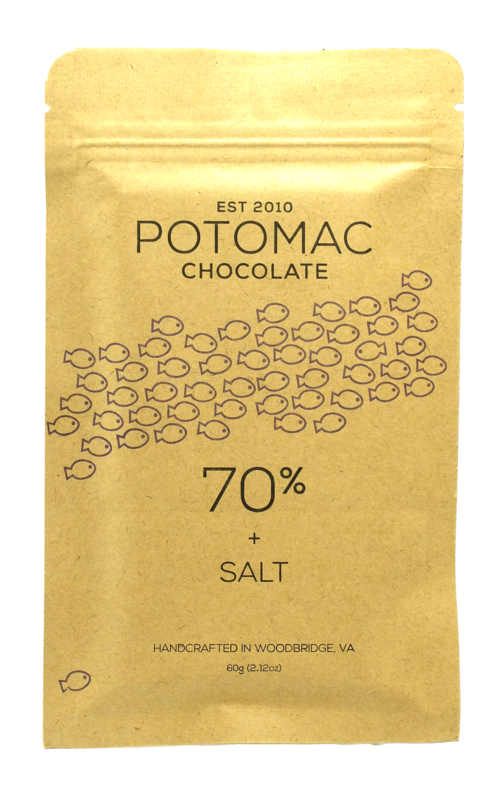 View cart “70% DARK + SALT” has been added to your cart. 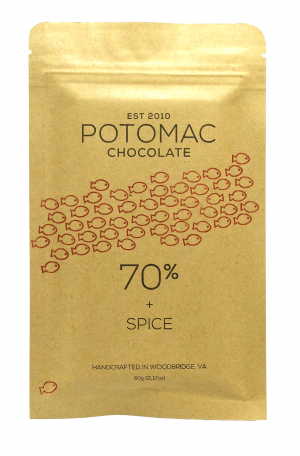 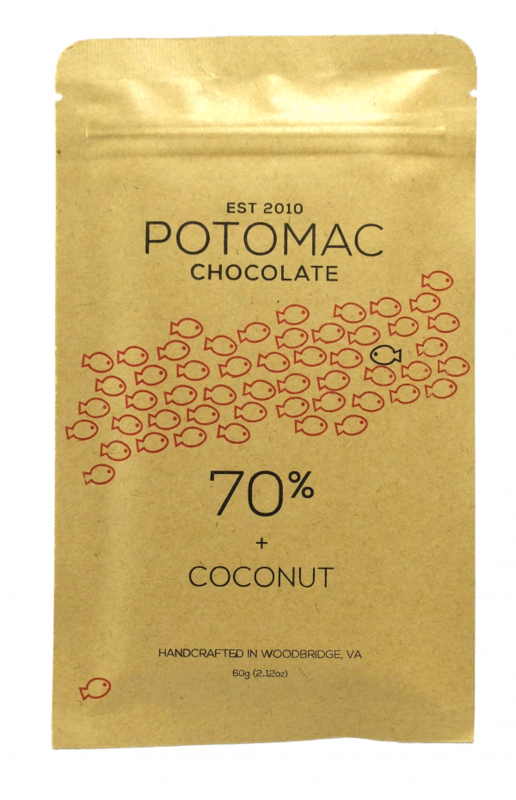 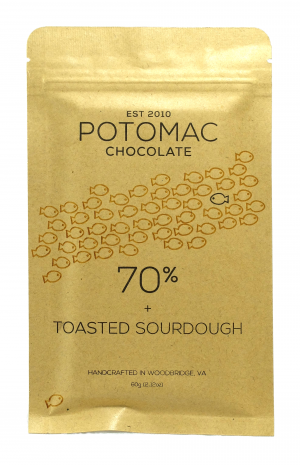 Potomac’s take on one of the classic duos: chocolate and coconut. 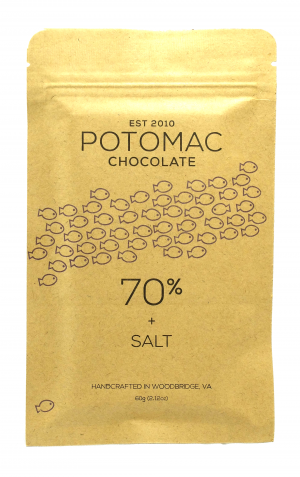 I start with my award winning Duarte, Dominican Republic 70% dark chocolate, and add organic coconut to craft this rich and decadent bar. 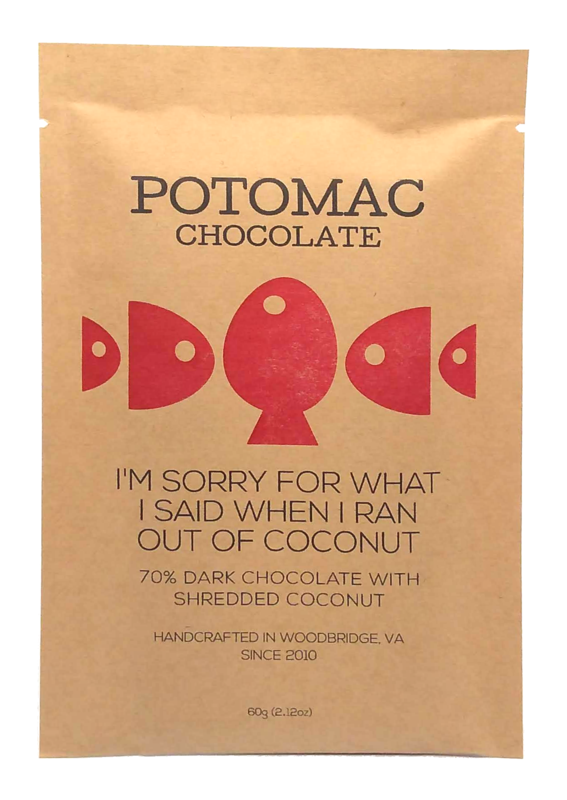 When tasting, the coconut brings a richness and sweetness to the chocolate, with the coconut flavor building towards the end.